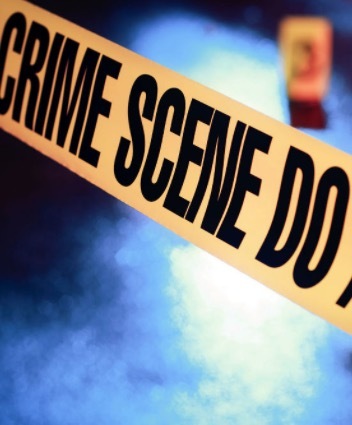 GULFPORT, MS. (THECOUNT) — Harrison County Coroner Gary Hargrove has identified the victim of Tuesday’s fatal shooting in Gulfport as 38-year-old Michael Lossett. Sandra Goff has been identified by the Gulfport police as the woman arrested on the charge of first degree murder in connection with a Tuesday Gulfport fatal shooting. Goff, 23, was on scene when police arrive to the 13000 block of River Road on reports of shots fired. Police say the shooting appeared to be due to a verbal argument that escalated. The 38-year-old male victim’s identity is still being withheld pending family notification. Gulfport detectives and divers are still out on scene searching for the murder weapon. Earlier this morning, Goff was also on the scene helping officials find evidence. Anyone with information on the fatal incident are asked to contact police t 911.